 We work with companies and organizations to develop training and learning solutions via channels most appropriate for the target user. As well as architecting and developing courses, we provide consultancy and needs analysis services to help you better understand the nature of the issue that the training is designed to address. Shannon founded and ran a successful on-site computer training company that thrived for ten years before she turned exclusively to instructional design and eLearning development. She founded Kick Learning in 2008. 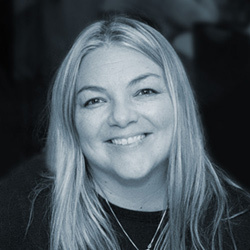 A popular industry keynote speaker, Shannon is a seasoned instructional designer and eLearning developer. Highly-proficient with all of the authoring tools and ancillary software needed to create award-winning eLearning courses and possessing a solid understanding of adult learning models and processes, Shannon lends her expertise to all Kick projects. Creative at heart, Shannon studied acting and improvisation for years, even starring in a few local commercials. She enjoys weaving that creativity into courses that teach concepts, change behaviors, and bring measurable results for her clients. Marie has over 25 years experience designing and developing training materials for classroom and internet-based delivery. She also has extensive experience in: process validation and documentation; corporate university structure design and development; and corporate communications. Marie attained a Masters Degree in Instructional Technology from Wayne State University, after having studied at the Ludwig-Maximilians-Universität in Munich, Germany. Cleve retired early from a fastener division of Stanley Black and Decker, having served as a Director of Global Sourcing and the General Manager of their European operation. He has 40 years of design and manufacturing experience and holds 5 design patents. Having lived as an Ex-pat in Korea, France, Canada and the UK, and sourcing suppliers around the world, communication skills were critical in the transfer of technologies. Cleve brings to Kick and the work he does broad mechanical, policy, and operational expertise. Lisa brings over twelve years of experience as a documentation specialist, instructional designer and trainer in both the private and public sectors. Training and documentation bring together two of Lisa’a passions: understanding behaviors and learning. She also has strong business analyst and project management experience coupled with a proven ability to identify core business needs and translate them into appropriate solutions and deliverables. 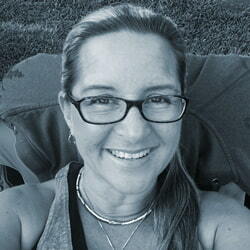 Lisa lives in NH with her husband, 2 children, and her boxer dog. In her downtime, she enjoys cooking, everything fitness related and listening to music. 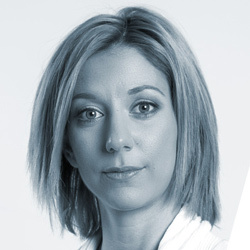 Caroline is focused on bridging the gap between technical information and meaningful content. In her past work, she used this approach in writing and revising technical educational reports. Caroline’s love of language has matured with her experience in public communications, legislative research, and technical editing. Caroline lives in Hendersonville, North Carolina and enjoys hiking and biking the mountains with her husband. A self-professing bookworm, Caroline loves to read and travel to the places in her books. 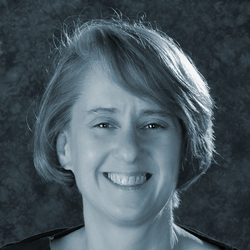 Sue Ebbers has been a performance consultant for over 22 years. She is passionate about problem solving and enjoys giving her clients creative, effective solutions. Sue has an MS and a Ph.D. from the renowned Florida State University Instructional Systems and Learning Technologies program and enjoys mentoring up-and-coming performance consultants. A few of Sue’s satisfied clients include: GE Energy, GE Healthcare, GE Transportation, AT&T, Cox Communications, US HUD, US DOL, FEMA, Bank of America, the Florida Department of Children and Families, two Texas state agencies, and an international big truck manufacturer. Sectors served include telecommunications, manufacturing, transportation, energy, banking, homeland security, housing, academia, maritime, and social services. When she’s not working or volunteering, Sue loves to travel, garden, hike, cook gourmet meals for friends and family, knit, observe political and social patterns, and read. She and her husband Paul have four grown children. They love to camp and hike and are currently training to hike the Grand Canyon. Paula’s professional background in education and training includes eLearning curriculum development with a focus on quality assurance and continuous improvement of learning content. She has almost a decade of experience creating training for various healthcare and IT certifications, as well as the tools and resources to guide learners successfully through the exam preparation process. Paula also brings over twenty years of experience in the healthcare industry, specializing in revenue cycle management, accounts receivable, billing, coding, and auditing. Throughout her career she’s embraced the role of liaison effectively communicating technical ideas to non-technical people. As a life-long learner, in her downtime, Paula enjoys continuing her own education, reading, and spending time with her family, friends, and dog in Michigan. 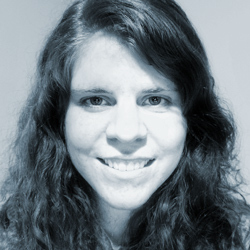 Melissa brings to the table 10+ years of instructional design and considerably more time in the general field of education and psychology. She is dedicated to rigorous instructional design, elearning and helping clients realize their visions. These have combined to fuel her passion for the learner and creating a seamless learning experience. Fields for which she has designed and developed training are industry, corporate, retail, financial, military and social services. When she is not engaged on a project, she is co-creating courses and presentations with Behavior Analytic colleagues. She holds a Ph.D. in Instructional Systems and Learning Technology, an MA in Clinical Psychology and is an approved CE provider for Behavior Analysis certification. Melissa lives in Louisville, Kentucky and enjoys lazy days, bonfires and day trips with her husband and two sons. 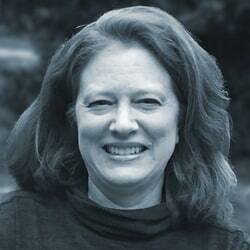 Carolyn is a customer-centric Instructional Designer and published author with 32 years of corporate job experience. She has an extensive background in human resources, training, instructional design, and assessment creation. She is well-versed with the Instructional Systems Design (ISD) model, Kirkpatrick’s Four Levels of Evaluation, and the Angoff Method for test item validation. 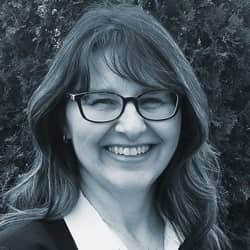 She has a Master’s Degree in Management, as well as qualification as a Myers-Briggs Type Indicator® (MBTI®) practitioner, and certifications from the Society for Human Resource Management (SHRM) and Langevin Learning Services. Carolyn is also a lifelong learner, musician, world traveler, truth enthusiast, life optimizer, and all around bon vivant. After working for 32 years at the Southern California Gas Company, she retired early to pursue projects that bring her joy and personal fulfillment. She is a patron of the arts and finds great joy in playing an instrument, singing, and/or listening to music every single day. Maddie has a decade of experience in the field of education, in which she designed innovative learning solutions for multiple school boards. Maddie also has a background in party politics, in which she developed training materials used to facilitate the electoral process . Maddie lives in Montreal, Quebec. She holds two Bachelor Degrees and a Masters of Education Technology from Concordia University. She is a lover of games and enjoys incorporating this passion into her designs. 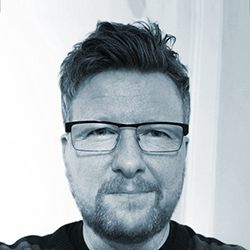 Ian has been working in eLearning for over 20 years in university and commercial environments, in a wide range of disciplines from copywriting to instructional design, media production, coding, content development, and project management. Ian keeps himself busy playing soccer, improving his photography, and writing and recording music. He lives in Edinburgh, Scotland, with his wife and two children. 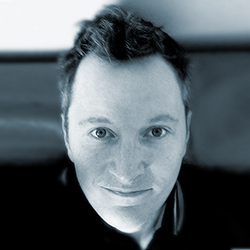 Stephen has been producing multimedia and eLearning for around 25 years in academic and commercial environments. Clients include Sony, Namco, Universal, Warner Brothers, Marvel, DC Comics, Audi and Chillingo. Stephen lives in Fife, Scotland. As well as guest lecturing at The Glasgow School of Art and The School of Sound Engineering, he fills his spare time looking after his family, biking, keeping the jukebox stocked with old 45’s, music making and trying to tame the garden! Aaron is a multi-disciplinary graphic designer and eLearning developer, focused on creating rich environments of learning in both print and digital media. For the past 9 years he had been developing engaging training with an uncompromising focus on effective design. In his free time he likes to play the drums, ride motorcycles, and enjoy Denver’s tasty microbrews. Engy is a creative designer with an artistic flair. Highly skilled in converting complex content into visually appealing material, her talents enable her to convey meaning in a way that entices, engages, and moves learners to take action. 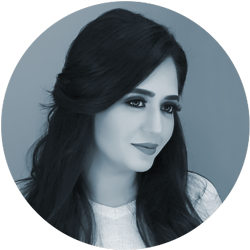 Engy earned a Bachelor of Arts degree from the American University in Cairo, majoring in Graphic Design and minoring in Business Administration. She loves to travel, explore new destinations, and experience new cultures…especially their food! Libby is a “people person” with a background in newspaper advertising, editorial writing, direct sales management, and a successful real estate career. As one of our Quality Assurance analysts, she enjoys utilizing her eye for detail and love of the written word. Libby and her husband feel blessed to be living and working in the foothills of the beautiful Blue Ridge Mountains near Asheville, North Carolina. Melanie likes to call herself a “helper”. She loves learning new skills and implementing them in ways that help other people. Using her fondness for words, she can help bring information to others by connecting technical data to easily-accessible material. Before joining Kick, Melanie obtained a Bachelor’s degree in English from Eastern Nazarene College. Melanie enjoys curling up with her dog, a mug of coffee, and a good book on a rainy day. Sharon has more than 15 years of experience as a programmer/analyst and technical writer for a major insurance company. Sharon decided to train in a field where she could work at night and be home with her young kids during the day, resulting in 9 years of healthcare experience in the nursing field. Today, she’s found that instructional design is the perfect mix of technology and creativity she’s been craving. Sharon has a Bachelor Degree in Computer Information Systems, an Associate Degree in Nursing, and an active professional nursing license in New Jersey. Sharon loves learning and teaching new things, and considers herself a Udemy junkie. Sharon, her husband and two kids enjoy life at the Jersey Shore. In her free time, Sharon likes to buy and make art, glass beads and jewelry. She’s a fan of science fiction movies, graphic novel art, and is a regular at Comic Con.